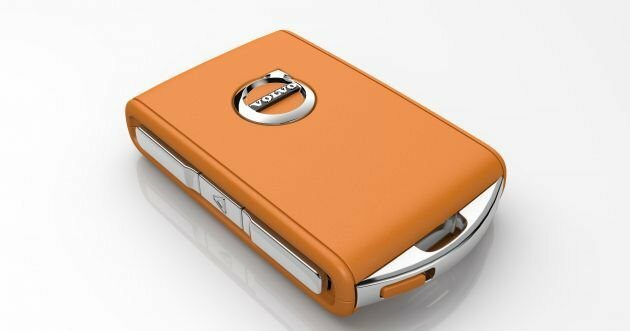 Following the announcement earlier this month that Volvo will limit the top speed on all its cars to 180 km/h from 2020, the Swedish carmaker has now revealed that the Care Key will come as standard on all 2021 model year Volvo cars onwards. With the Care Key, owners will be able to set limitations on the car’s top speed should they have to hand over the keys to family members or friends. This is highly relevant to younger and inexperienced drivers that only just received their driving license. Such a feature isn’t exactly new, as other manufacturers such as Ford also offer a similar capability with its MyKey (the Ranger sold in Malaysia comes with it), while Chevrolet allows owners to register a key fob as the Teen Driver key. “We believe that a carmaker has a responsibility to help improve traffic safety. Our recently announced speed limit fits that thinking and the Care Key is another example,” said Håkan Samuelsson, president and CEO at Volvo Car Group. “Many want to be able to share their car with friends and family, but are unsure about how to make sure they are safe on the road. The Care Key provides one good solution and extra peace of mind,” he added. 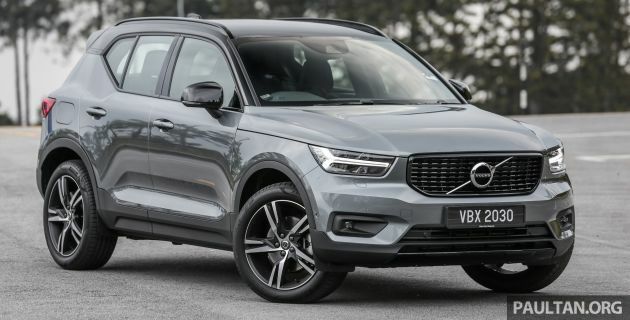 Volvo also stated that with these safety features in place, it is currently inviting insurance companies to discuss on special, favourable insurance to the Volvo community. “If we can encourage and support better behaviour with technology that helps drivers to stay out of trouble, that should logically also have a positive impact on insurance premiums,” said Samuelsson. The post Volvo to introduce Care Key as standard on all its cars appeared first on Paul Tan's Automotive News. 0 Response to "Volvo to introduce Care Key as standard on all its cars"